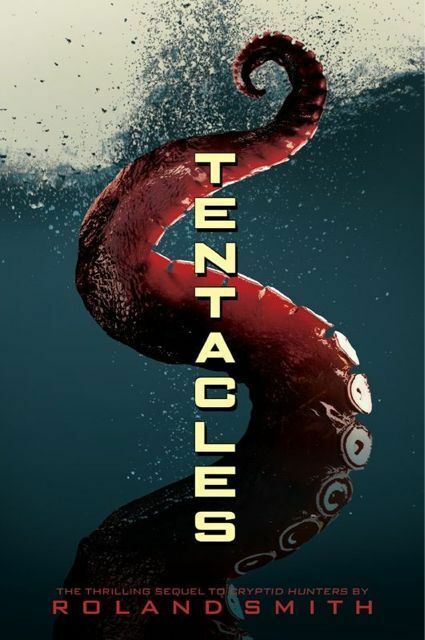 Just to clarify TENTACLES is the sequel to CRYPTID HUNTERS. Can you read the novels out of order? Yes, but it would be better to read them in order. TENTACLES begins almost immediately after Marty and Grace return from The Congo in Central Africa. I’m delighted so many of you are enjoying Tentacles. If you haven’t read Cryptid Hunters I’m certain you’ll like it just as well Tentacles. I love cryptid hunters and tentacles soooo much, I’ve read them several times and I can’t wait for the third book to be published in September !!!! Could you please email me the release date of chupacabra when you know ? hey!!! so I read this book when it first came out and I was in fourth grade and had no idea you had a sequel to it I plan on picking it up right away tommorow hahah but even though im 17 I still love cryptid hunters and can’t wait to read tentacles!!! Can you please tell your fans, and me, when the sequel to Tentacles is coming out. I’m dying to read it!!!!!! i love your books but i really want to know, when is the next book coming out and what do you think the name will be? I heard that the third book in the Hunters series was coming out this month, and I was wondering if it was true. I’m a huge fan of the books and I’ve read both of them at least four times, and maybe even more than that. 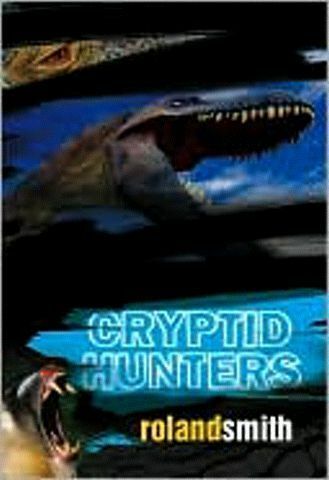 I read the first sentence of Cryptid Hunters and was hooked. Even though I’ve read them both so many times, each time I read them, I get even more excited and surprised. Your my favorite author and when I read your books, I feel like I’m right there in the story with the characters. Being in the Orb with Ted Bronson, and in the Congo with Masalito, even in the high wire with Dr. Laurel Lee and Grace! You are an amazing author, keep on writing! Your books are amazing and I can’t wait for the next book of the Cryptid Hunters series. Can you recommend me any other books you have made for me while i’m waiting for the next book to come out. I loved cryptic hunter and I was wondering if you could explain what the platform place was like when Marty took the zip line thing? Is it like another house or just some wood to land on? Thank you so much for visiting East Hills Middle School this week. Thank you for inspiring people all over the world to read and love science. Hello Theresa! As a former science guy I love hearing from science teachers. I had a wonderful time at East Hills. Thank you for inviting me. Your teachers and students were fabulous.